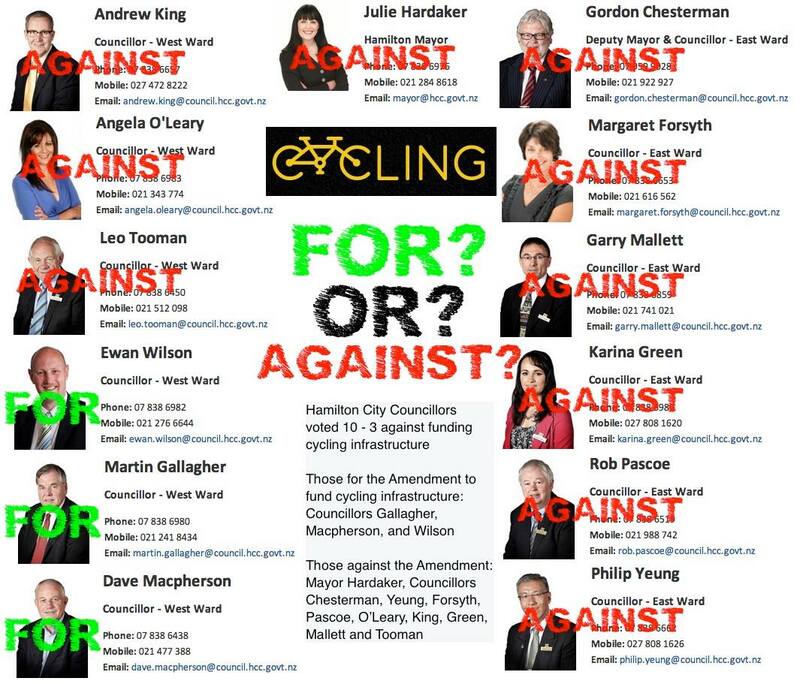 Which Hamilton City Councillors Hate Cycling? 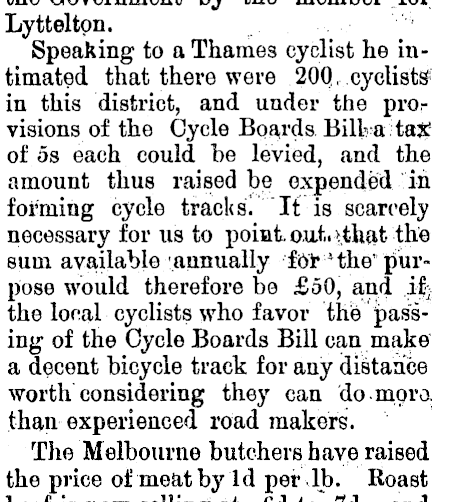 At a June 2014 Hamilton City Council meeting there was a discussion on the way cycle facilities are funded in relation to other transport modes. 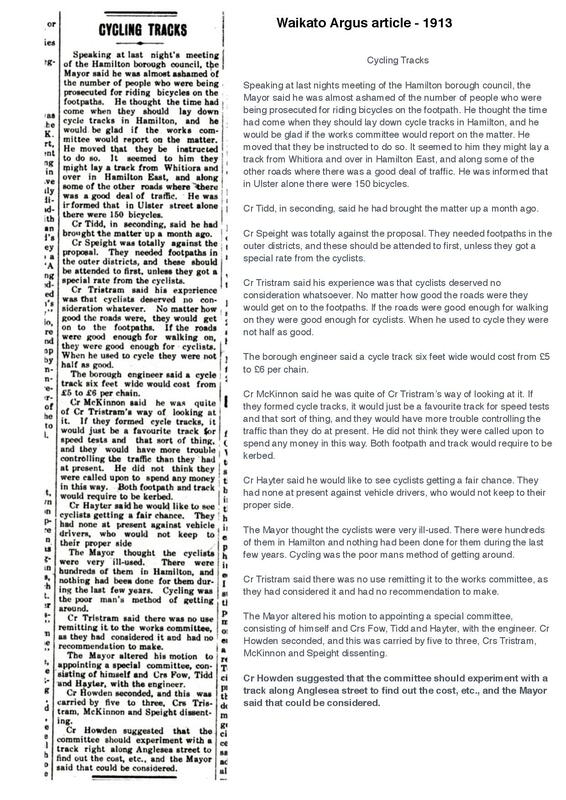 It was suggested that the group developing the Cycleway Plan take into consideration the suggestions that were being flagged through this Annual Plan process. The Amendment was declared lost. I am writing to make a formal complaint about the current Submission processes surrounding the 10 Year Plan and Hamilton City Councils ongoing submissions procedures. Hamilton City Council must offer the option to submitters of presenting an oral submission to full council within the council chambers as it has always done. 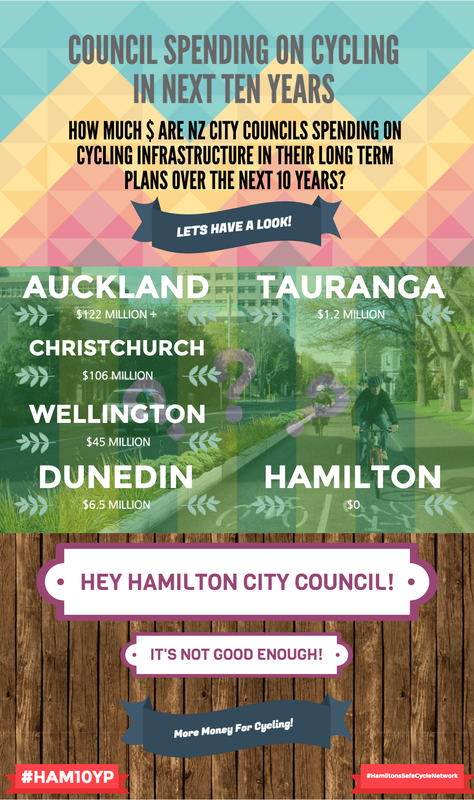 The only chance for oral presentations during the submission period for the Hamilton 10 Year Plan has been through ‘Community Engagement Meetings’, a very informal space where public talk over you and you talk to a few councillors and a few staff. This is unacceptable. It is not an appropriate forum to give a full submission to reach all councillors, appropriate staff whilst being heard by the public gallery and any attendant press. Council has stated that due to changes in local government legislation, the Council is able to use different ways to hear people’s views on proposals. You’ve stated you are able, not that you are required. Many other councils in NZ are continuing to have formal oral submissions heard and have also added community meetings to their process, thereby strengthening democratic engagement and offering more avenues of participation. Not less. The contention from Council that you have had feedback in the past that the hearings process is very formal and people would like opportunities to share their views with councillors in a less formal setting” is wonderful and I’m glad some people can now happily attend a community engagement meeting. Conversely many people find the formal oral submissions in the chamber extremely important, and wish for this to continue. Will keep you updated by updating this post, on both the OIA and the complaint.